Very Rare "1 of only 500" Range Rover Super Charged Westminster Editions. 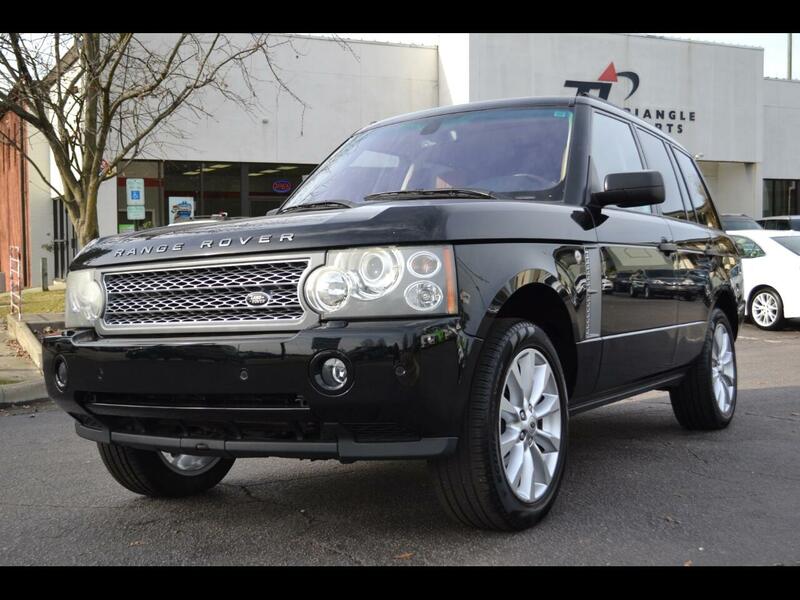 This beautiful Land Rover comes in Java Black with two tone Black and Tan leather trim. Message: Thought you might be interested in this 2008 Land Rover Range Rover.